Aroma Diffuser is composed by “glass part” and “diffuser base”. These two parts can be separated. 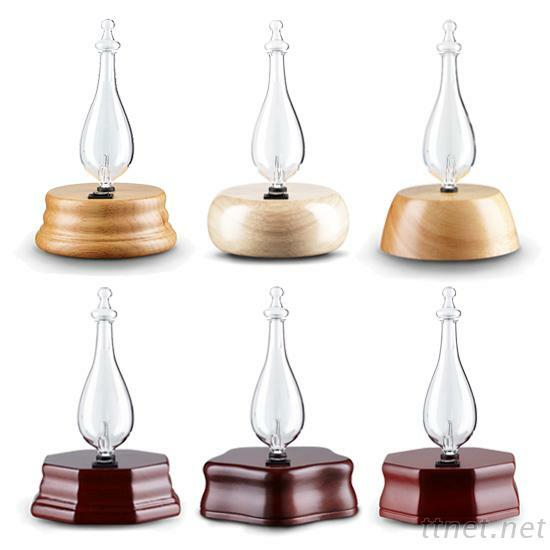 You can choose what glass part and diffuser base you like.